People who would like to become occupational therapists need to search for the most affordable occupational therapy schools in the US. Helping people is one of the primary goals of those who would like to get into occupational therapy. There are a lot of paths by which people can help but occupational therapy stands out for some people. Searching for most affordable medical schools can be time consuming and stressful. People who are in need of help and rehabilitation because of the things that they have gone through like accidents and acquiring injuries would need to undergo occupational therapy. Only licensed occupational therapists can help them out due to the demand for knowledge on physical and movement issues that will eventually help people under rehabilitation recover at the soonest possible time. 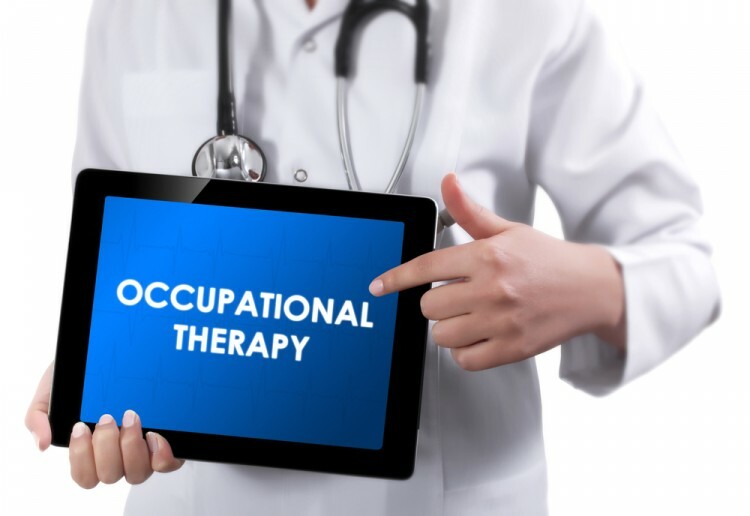 Basically, occupational therapists would like to teach people who are undergoing rehabilitation the basic things that they may be having trouble doing yet again because of the injuries that they have acquired. Through occupational therapy, a lot of people are able to get their lives back and live their lives again. Some who undergo occupational therapy are those who have certain conditions that might be hindering them from doing normal things easily. People who are interested to give the help that they feel people need would need to find the most affordable occupational therapy schools in the US in order to get their degree and eventually be of help to people who are in need.